Casting Call Club : Be More Chill (Full Musical Cover) Jake and Mr. Reyes/Jeremy's dad needed! 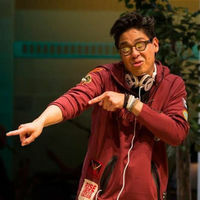 Casting Call for Be More Chill (Full Musical Cover) Jake and Mr. Reyes/Jeremy's dad needed! Be More Chill (Full Musical Cover) Jake and Mr. Reyes/Jeremy's dad needed! 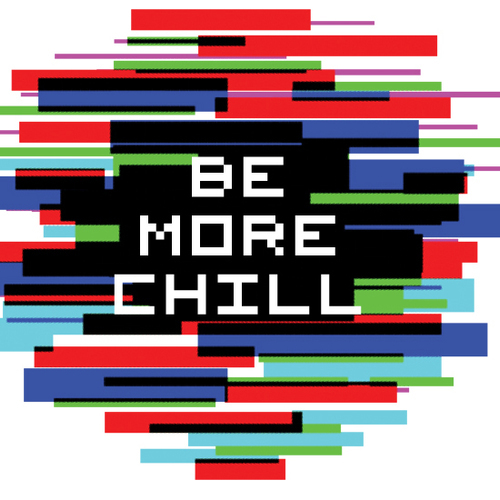 About Be More Chill (Full Musical Cover) Jake and Mr. Reyes/Jeremy's dad needed! Hello everybody! So this is a new project I'm starting after falling in love with the musical "Be More Chill"! I thought this could be a fun project to work on but I can't do it alone. And that is where all of you people come in! Please try to stay active if you are casted! Sing 20+ seconds of "More Than Survive"
Sing/Say Jeremy's lines from "Be More Chill pt 1"
Sing 20+ Seconds of "Voices In My Head"
I'm willing to do a female version of Michael if anyone is interested. Sing 20+ Seconds of "Michael in The Bathroom"
Sing/Say Michaels lines in "More Than Survive"
Sing 20+ Seconds of "Two-Player Game"
Sing 20+ Seconds of "I Love Play Rehearsal"
Sing 20+ Seconds of "The Guy That I'd Kinda Be Into"
Sing 20+ Seconds of "Do You Wanna Hang?" Sing/Say Chloe's lines in 'Be More Chill pt 1"
Sing 20+ Seconds of "Do You Wanna Ride?" Sing/Say Brooke's lines in 'Upgrade"
Sing/Say Jenna's lines in "The Smartphone Hour"
Sing/Say Brooke's lines in 'The Pitiful Children"
Sing 20+ Seconds of "The Squip Song"
Sing 20+ Seconds of Jake's lines in "Upgrade"
Sing/Say Mr. Heere's lines in "The Pants Song"
I really also need musicians for the instrumentals! All you have to do is send a demo to me of you playing a song on an instrument of your choosing!